Win 1 of 12 Moroccanoil Essentials Sets worth £65! Our Moroccanoil Essentials Set giveaway is open to the UK only. 12 winners will be selected at random, from all entries received on the blog and via our social channels. You can enter as many times as you like across all platforms, but only once here on the blog. A cult industry favourite, more than three liters of Moroccanoil Treatment has been sold world-wide, and has won more than 120 awards globally! Curl Company Q&A: your questions answered! Developed by experts in curls and waves, the entire Curl Company range has been dedicated to products specifically tailored to suit every curls’ needs! Professionally formulated to lock in moisture, de-frizz and perfect with key curl-friendly ingredients, The Curl Company are all about empowering women everywhere with products that help them to get the best from their natural curls, waves and coils, so that they embrace their natural texture! What makes The Curl Company Curlplex so special? The Curl Company Curlplex is made up of Moringa and Meadowfoam Seed Oil. Known as The Tree of Life, Moringa Oil is considered one of the most nutrient-dense oils on the plant. These ingredients will help nourish the hair and scalp as well as smoothing hair and improving combability. This will prevent flyaway’s and keep curls defined. Does your leave-in conditioner contain silicones? We can confirm this leave-in conditioner is silicone free. All of our products, except our treatment masque, is suitable for vegans. I have coil curls, what products would you recommend? All of our products are suitable for the coil hair type so we would recommend using a selection of products to create the perfect hair routine. I want to shape and define my curls, what product is best to use? We’d recommend using our Styling Crème Gel. As they celebrate their 10th anniversary of oil-infused haircare, we look at the history of MOROCCANOIL and how the brand is bringing confidence to women worldwide. After witnessing her hair transform from dry and damaged to shiny, smooth and manageable, Carmen Tal began her quest to share the magic of argan oil with the world and the MOROCCANOIL brand was born. With more than 50 different products for hair alone, MOROCCANOIL really is a unique approach for every haircare need. Not to mention an irresistible collection of body care products. 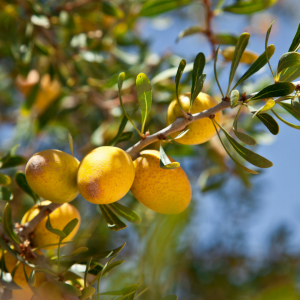 Thanks to the deep, hardy roots of the argan tree, argan oil is a truly unique precious oil. Rich in essential fatty acids, such as omega 3 and 6, vitamin E and antioxidants, argan oil has been revered for centuries by Mediterranean women for its nourishing and hydrating qualities. Thanks to its high levels of vitamins, minerals and antioxidants, argan oil is able to help revitalise skin, increase hair’s elasticity and consistently restore shine to dull, lifeless hair. It is also a powerful UV-protector and free-radical neutraliser. Argan oil has also been known to help reduce the appearance of wrinkles. Since 2008, Carmen Tal has been inspired by the Mediterranean landscape, sea and culture. She created the brand with the simple will to share the transformative powers of argan oil-infused products with women across the world to help them feel empowered. Now, Carmen hopes to inspire all women to be resilient, exotic and full of mystery: just like the argan tree. Perfected to infuse argan oil formulas with an iconic juxtaposition of notes to transport the senses, we all know and love the truly distinctive fragrance! Spicy amber florals merge with sweet florals, taking users on a sensorial journey with a luxurious spa-like quality. As a brand, MOROCCANOIL source only the highest quality argan oil, originating from argan trees grown in Morocco, and contains no additives, colorants or preservatives. 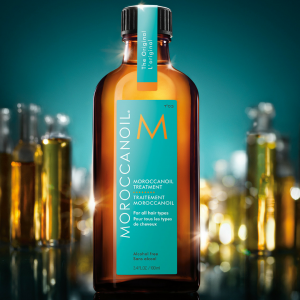 The brand’s signature product –MOROCCANOIL Treatment – is the perfect foundation for haircare. And it just so happens to be our all-time FAVOURITE too! 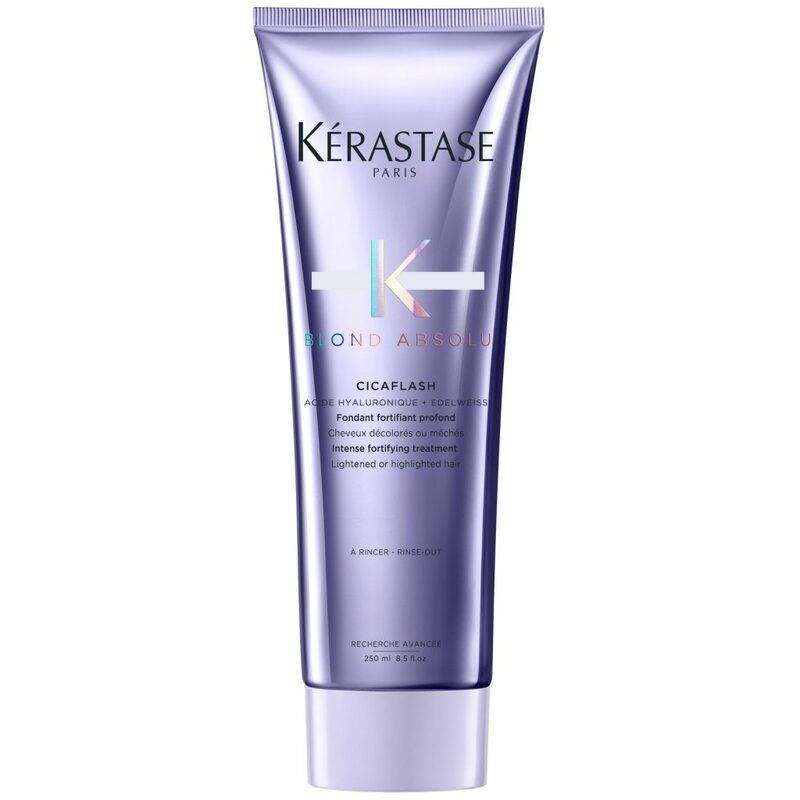 This award-winning formula creates long-lasting smoothness, increases manageability, reduces blow-dry time and boosts shine. 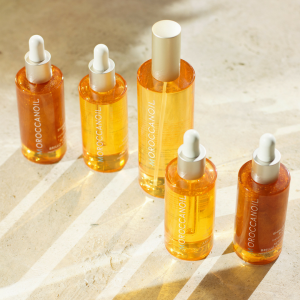 From their one-woman beginning, the brand has committed to creating a head-to-toe nourishing collection of hair and body treatments for all hair and skin types – all infused with argan oil. 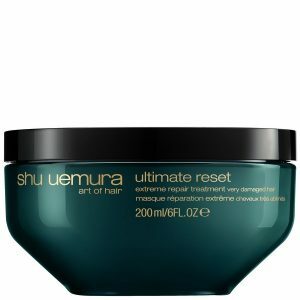 New from Shu Uemura, the Ultimate Reset collection is a complete treatment range for ultra-damaged hair. 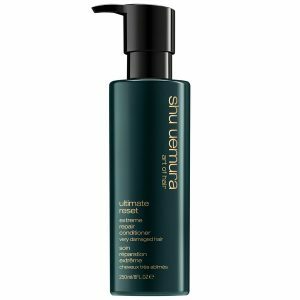 Perfect for those in need of deep repair, but found the previous Shu Uemura Ultimate Remedy range too heavy for thinner hair, Ultimate Reset offers a weightless alternative. 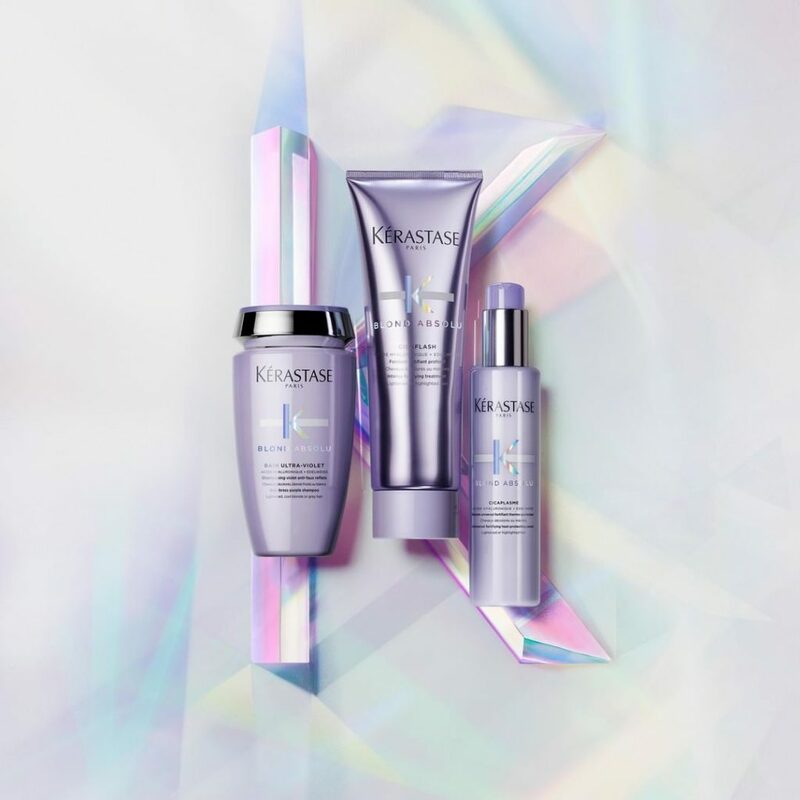 Enriched with Japanese rice extract, which is highly regarded for its moisturising and protecting virtues, the Ultimate Reset range is rich in antioxidants to help promote elasticity and prevent brittleness and the damage it causes. In fact, Japanese women have looked to rice for its immense beautifying powers for centuries, and it is often referred to as “nuka biji”, or ‘beautiful by the rice’. Harvested in the Hyogo region of Japan famed for its sustainable cultivation system, the rice extract used in every bottle of Ultimate Reset is of the highest quality, free from chemical pesticides to maintain purity and ensure maximum natural benefits. A treat for the hair and for the senses, the range also incorporates base notes of sandalwood, vanilla, musk and tonka bean, middle notes of jasmine, ylang ylang and geranium, and top notes of orange, peach and orange blossom. 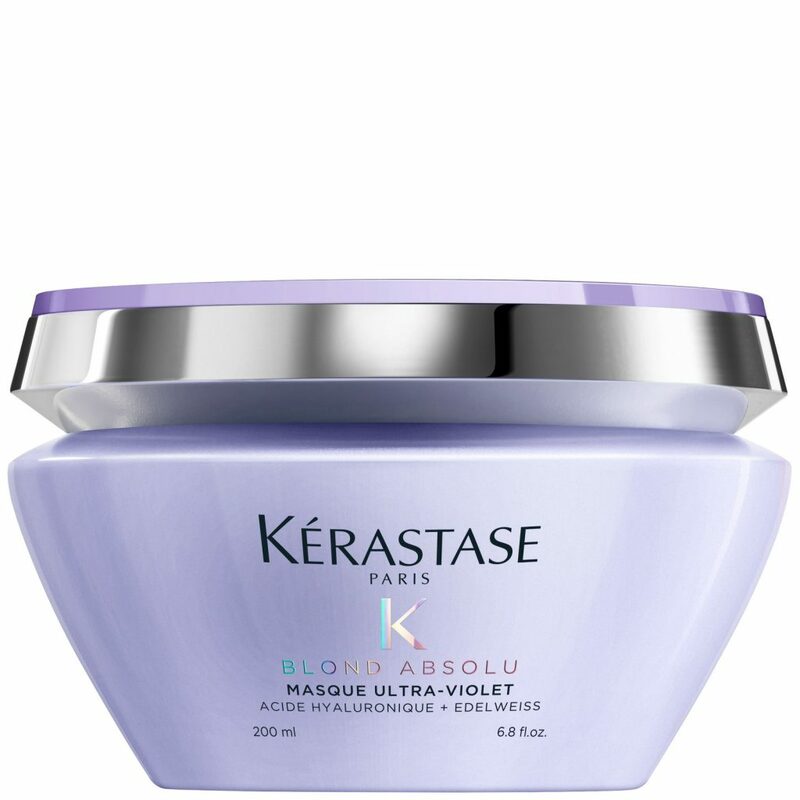 Ultimate Reset Extreme Repair Treatment Masque provides up to 24 hour discipline. Hair is left shinier and stronger. Enriched with hydrating coconut oil, this delicate shampoo helps to cleanse the hair and scalp of any dirt, impurities and product build-up, whilst strengthening strands from root to tip. 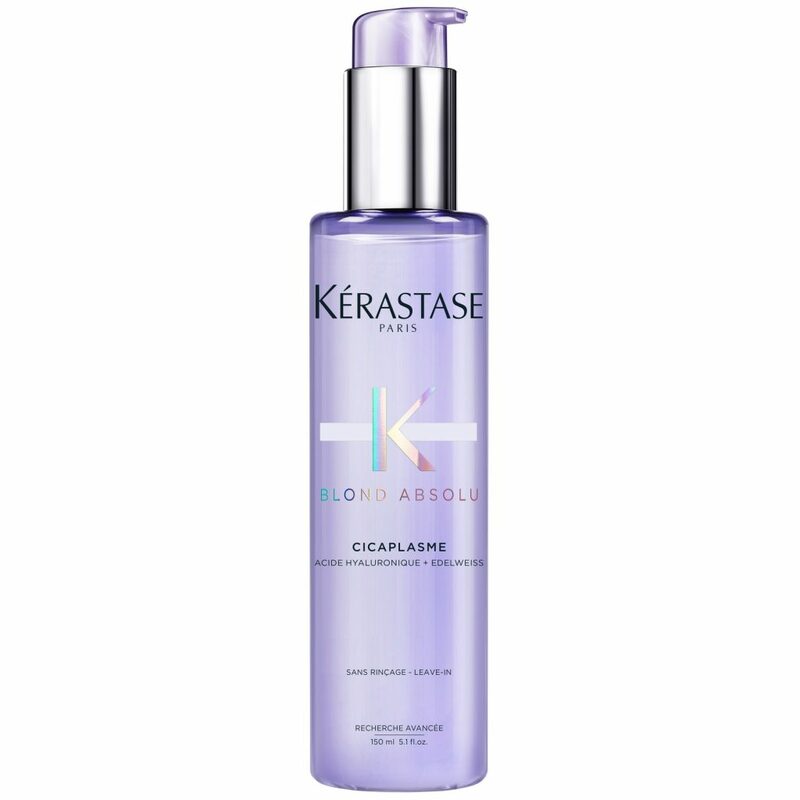 Designed for hair very damaged by bleach, colour, perm or straightening, it gently removes impurities while fortifying and beautifying the fibre, without weighing hair down. To use: Apply to wet hair, massage and rinse thoroughly. In case of contact with eyes, rinse them immediately. Locks will be left fresh, healthy and revitalised. 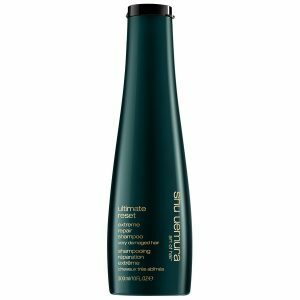 Enriched with hydrating Japanese rice extract , this extreme strenght conditioner deeply repairs the hair fibre from root to tip, protecting hair against breakage. 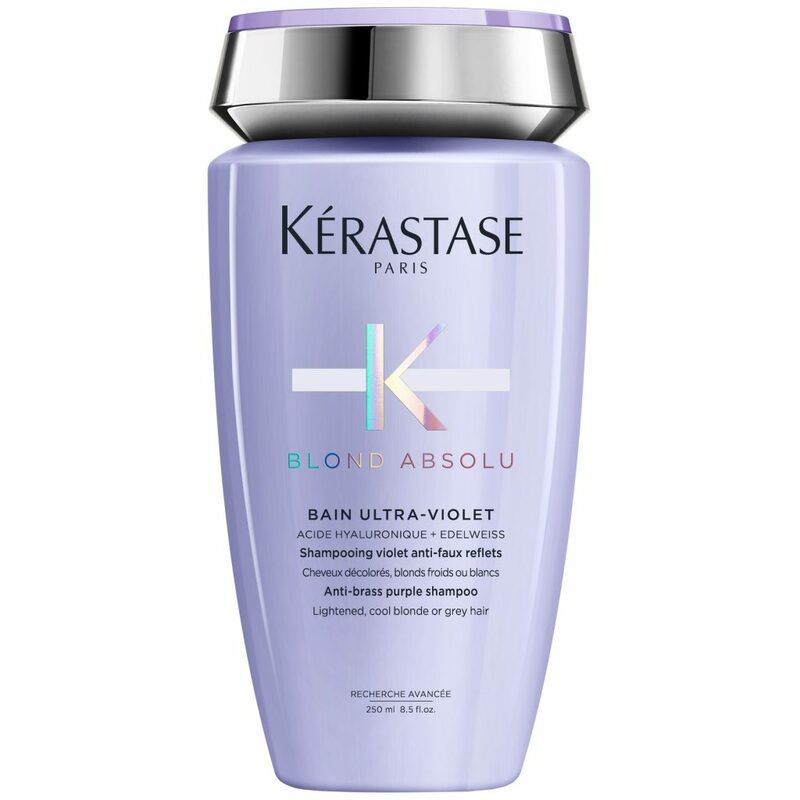 Designed for hair very damaged by bleach, colour, perm or straightening. 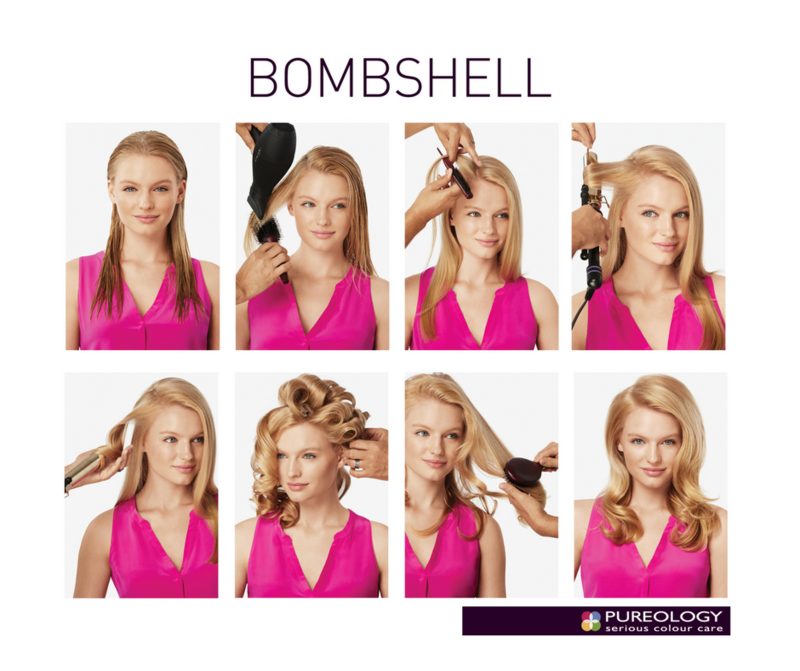 To use: After shampooing, massage into damp hair and rinse. In case of contact with eyes, rinse them immediately. Locks will be left fresh, healthy and revitalised. Enriched with Japanese rice extract, the intensive repair treatment masque fortifies the hair fibre from the inside out to promote stronger, softer tresses, minimise breakage and split ends, for a sleek, manageable finish. 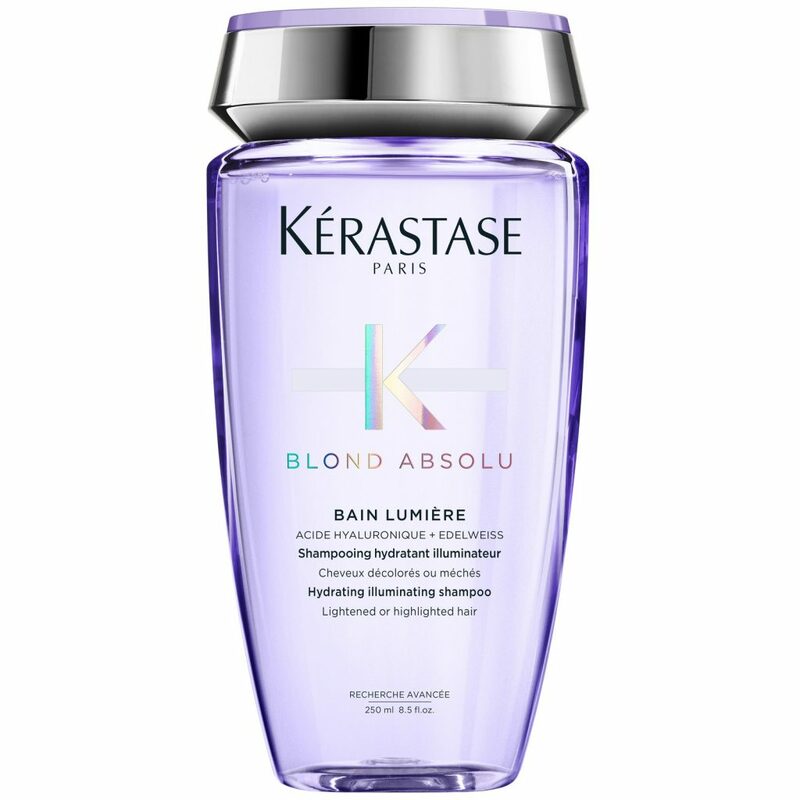 Designed for hair very damaged by bleach, colour, perm or straightening. To use: Apply to clean, damp hair. Leave on for 5-10 minutes. Rinse thoroughly. In case of contact with eyes, rinse them immediately. 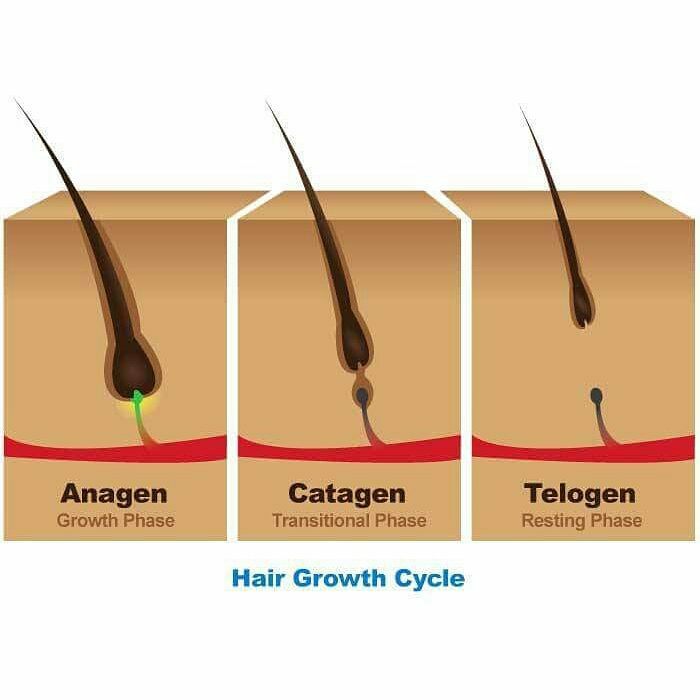 Hair is left nourished and revitalised from root to tip. Revealing your haircare heroes of the year! 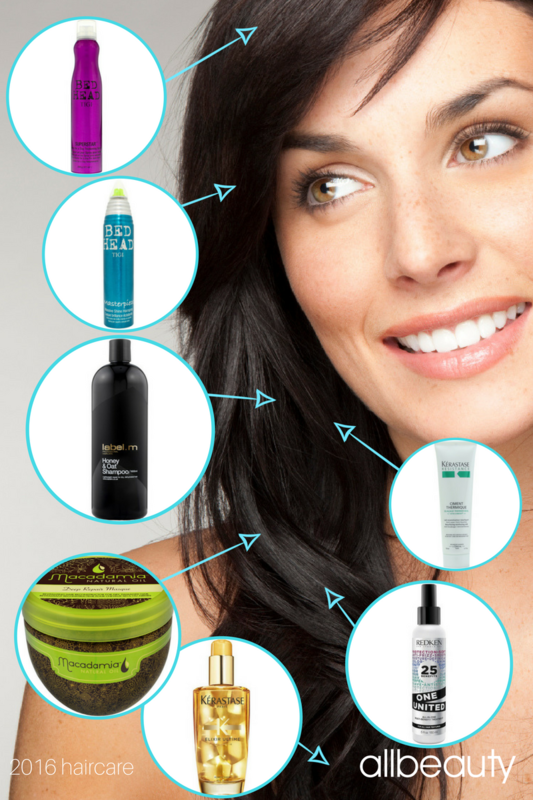 The absolute go-to products, that kept women’s hair looking salon-perfect. We reveal the 2016 tried and tested haircare products bought by women. 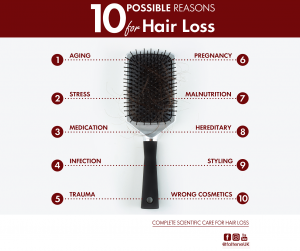 We’ve based our list on normal hair / normal to dry hair. For coloured hair, please see our separate list right here. Which haircare heroes surprised you and which are your must-haves? Any you’re keen to try? Comment below and tell us. Visit allbeauty to shop any of the products shown.